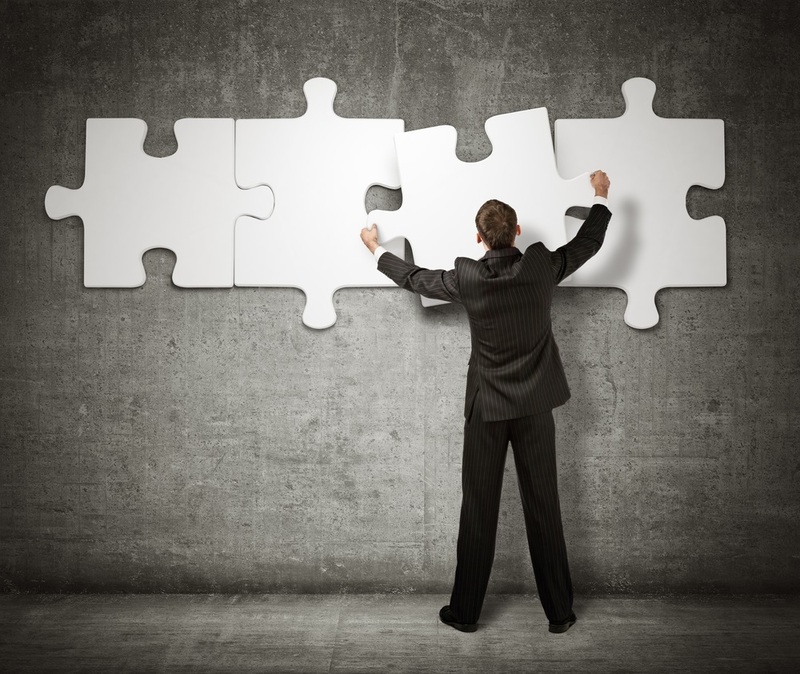 Integrated ERP Systems v Siloed Applications? As fast-growing businesses grow, many often hit a wall where internal processes struggle to keep up with continued demand. The key challenge to supporting that growth is laying the groundwork to scale the business effectively while maintaining customer service and support. 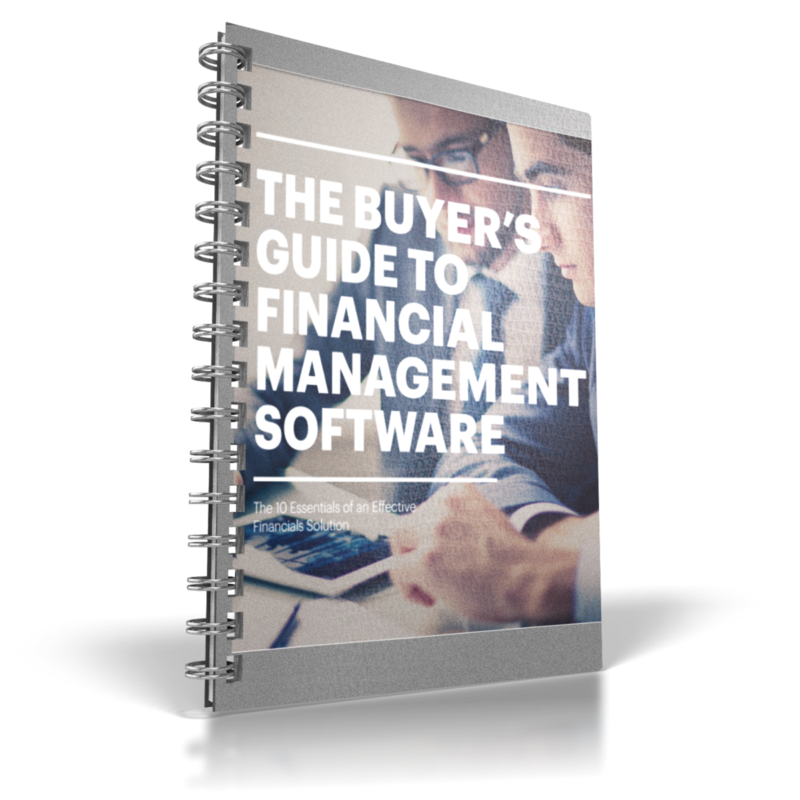 What are the key points when it comes to choosing a Finance System? CFO's today have expectations that go beyond the humble Debtors and Creditors Ledgers. They are looking to reach way beyond a simplistic "actual versus budget report" and are striving to see the bigger picture. They want to see all aspects of the business, not just what's happening within the accounting department. They want to grow the business and know that cloud will not only make things more efficient, but will help drive growth. The IT industry is renowned for its buzz words and acronyms. Sometimes the very mention of a three letter word can cause eyes to glaze over. 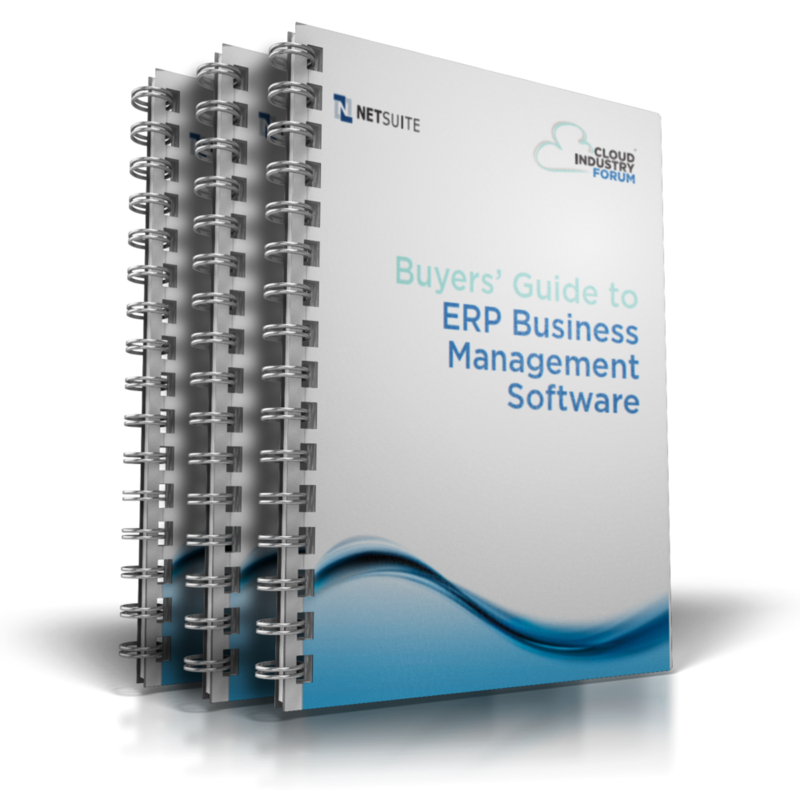 ERP is one of those three letter words that can be both overwhelming and confusing.